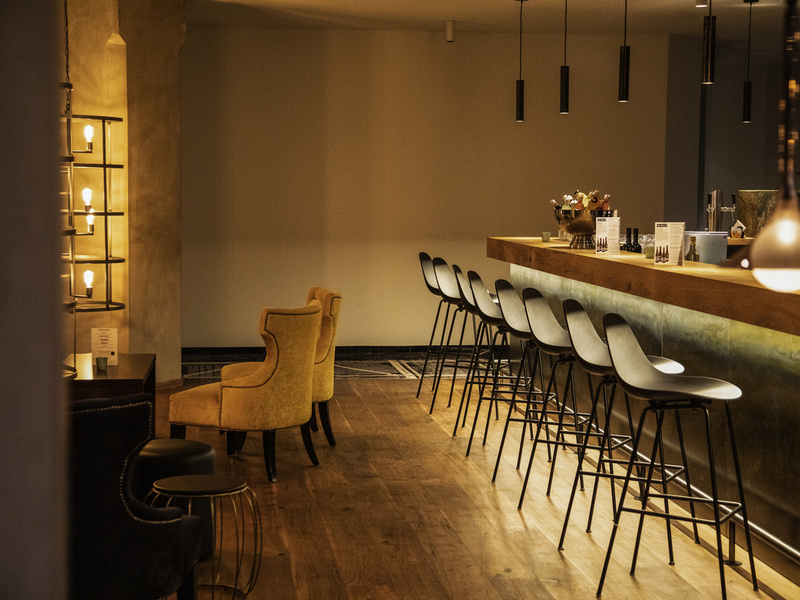 In each of the 142 comfortably furnished, air-conditioned rooms of the Mercure Hamm Hotel, you will find free WIFI access, tea and coffee-making facilities, and a modern flat-screen TV. The 4-star hotel boasts ten meeting rooms and a large winter garden for events of up to 450 people, as well as a parking garage. The hotel is located next to the train station and the adjacent pedestrian zone, and also features a newly refurbished wellness and gym area. Coal and steel: Heavy industry shaped the Ruhr region over a long period of time. Even today, "black gold" is mined and steel produced in Hamm, but the automotive supply, chemical and energy industries also have a large presence in the city. At the 4-star Mercure Hotel Hamm, you can choose between Standard and Privilege Rooms or a Junior Suite. All 142 rooms in our hotel are air-conditioned and feature WIFI, tea and coffee making facilities and a modern flat-screen TV with a great selection of international channels for you to enjoy. Whether its lunch or dinner time, our hotel restaurant is always there to spoil you with international dishes. Visit us from 12 noon until 2pm or 6pm until 9.30pm and let us impress you with our excellent cuisine. Our hotel bar allows you to while away the hours in a cozy atmosphere between 5pm and 1.30am. Enjoy a wide range of wines, beers and spirits as well as light snacks if you're feeling peckish.